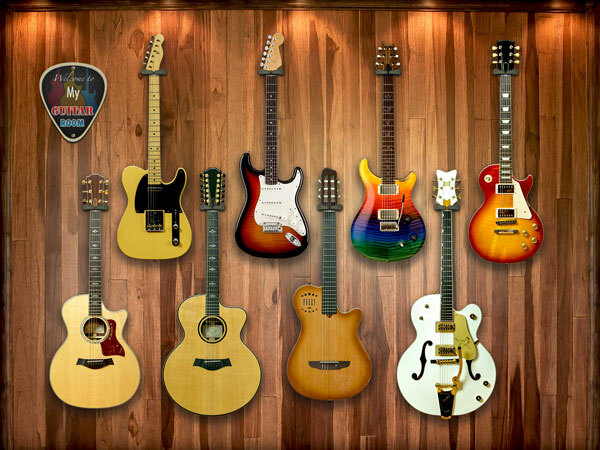 Guitar Elite is an exceptionally crisp, lifelike collection of astonishing virtual guitars designed to fit both the beginner and the experienced guitarist. 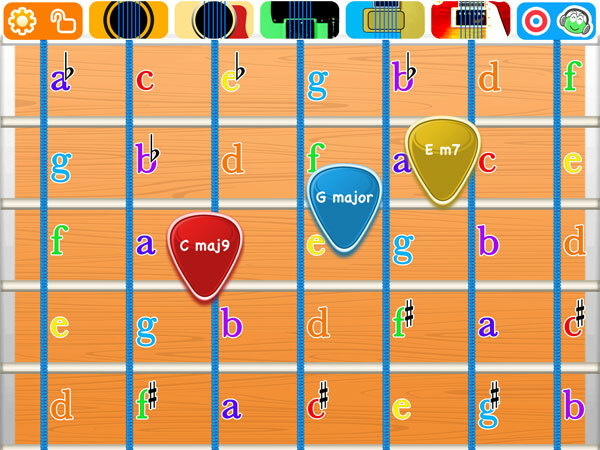 You can choose to play chord buttons or, like no other app, form chords on your device extremely forgivingly. The highest quality sounds... the best notes placement yet... anyone can play music... 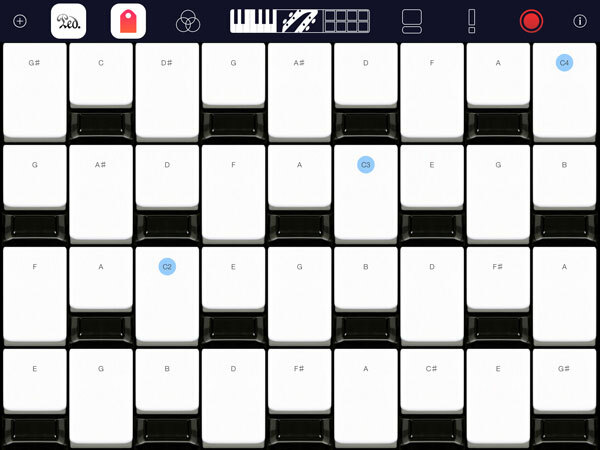 Simple Music is a new arrangement of notes to visually and easily provide for playing music, with so much musical sense, it might as well become the future keyboard. Let your child have fun with musical notes!!! Play along songs together with him!!! 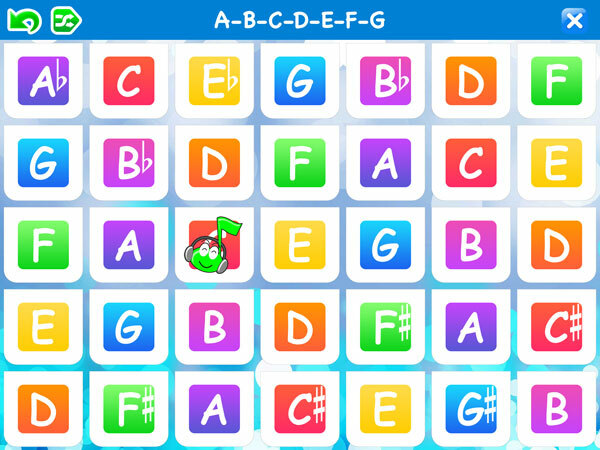 Baby Chords arranges notes so that music is very easy to play. 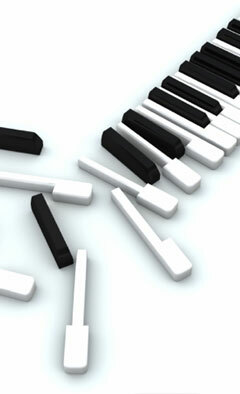 Sliding a finger across the keys always results harmonious. 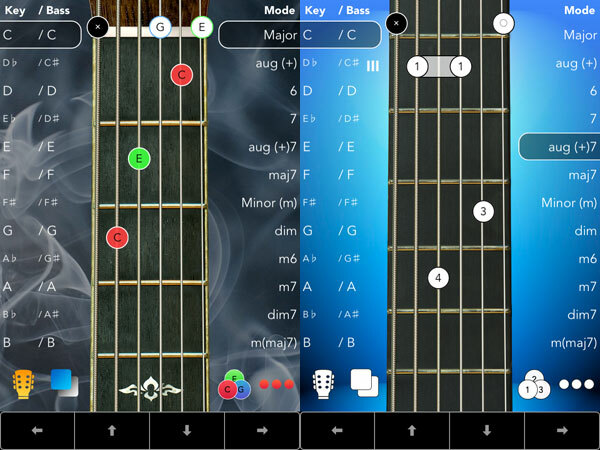 One of the largest chord references available on and outside the App Store. 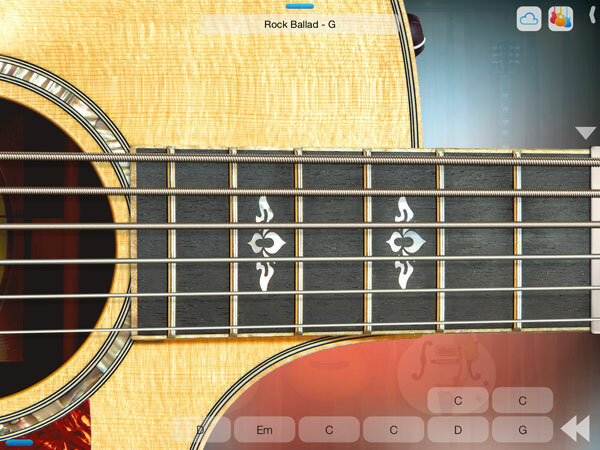 Chords are auto-generated with notes and finger position indicators as you move along the fret. Play the beautiful instrument sound of the classical nylon guitar, acoustic, blues jazz, and rock electric guitars with colourful kids-like musical instrument interfaces. You won't miss a key! 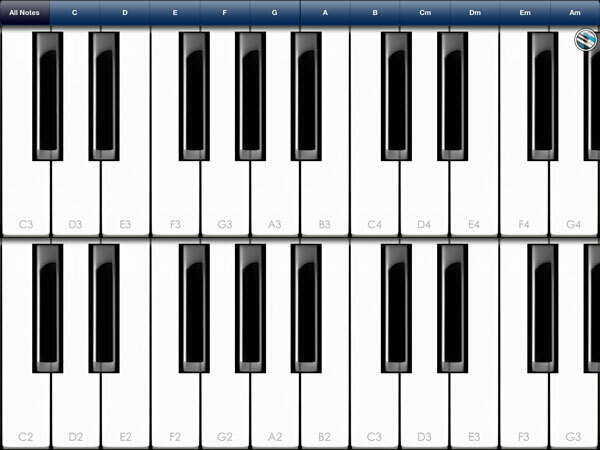 Piano Gliss lets you effortlessly play on virtual pianos hundreds of chords and scales disabling unused notes. Select from the most basic to the most challenging exotic chords and scales. 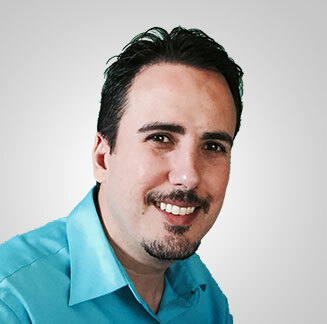 Keynote Star was born in a rural area in the north coast of Puerto Rico. The frustation of not been able to play piano as a guitar player led to thinking and rethinking of new ways to arranging musical notes. Simple Music came along as a solution that made so much sense, it couldn't be left alone as just a thought, and the iPad became the natural mean to test this new idea. Simple Music quickly received very positive feedback and the passion for developing music apps grew exponentially. In 2012, Keynote Star became incorporated and in 2013, its founder became fully dedicated to developing its apps. It is a very tough road, and the complications of developing apps beyond inexplicable, but greater is the joy of achieving on each product the level of quality and innovation that makes Keynote Star unique. Computer Engineer. 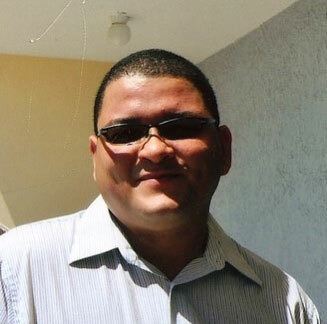 Objective-C and Swift expert. M. Sc. 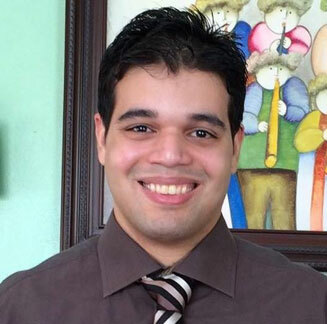 Mechanical Engineer with passion for music and programming. Seasonal piano, guitar and bass player.